Promotional Material Working Bag, Writing Pads, Dairies, Visiting Cards, Visual Aids, Literature, Glossaries etc. 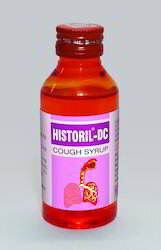 We have full Cough Syrup Range so interested Parties desirous to promote various types of Cough Syrups may please contact us. We manufacture Cough Syrups with different Formulas, in different types of shape of bottles, with or without Cartons, Sugar Syrup base as well as Sugar free base. Promotional Material Working Bag, Dairies, Visiting Cards, Writing Pads, Visual aid,Literatures,Product Cards etc. We have an unique range of skin care products, like Ointment/Cream/Gel/Solution/Lotion etc. WE manufacture market these skin care range on PCD rights on Monopoly basis. Interested Parties may contact us with the full details of area to be operated. Type of Product Range Dental care range for Dentists. Promotional Material Working Bag, Writing Pads, Dairies, Visiting Cards, Visual Aid, Literatures, Glossaries, Product Cards etc. 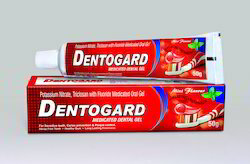 We are Manufacturing Marketing very useful Dental Prescription range of Products creating a Vibrant smile for Healthy Life style, offering Quality Dental Products like DEntogard Medicated Dental Gel, Dentogard Gum Paint, Gargilin Mouthwash, Gargilin Gargilin Plus Mouth ulcer gels, Dentosens Mouthwash, Dentosens Gum Paint, Trixidine Germicide Gargle etc. We offer all these Products on PCD Franchise rights on Monopoly basis. This is unique offer for the Dental Clinics connected Retail Shops. 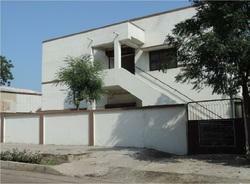 We offer District wise PCD Franchise on Monopoly rights in the vacant teritories. Interested Parties having sound Financial standing possessing Business Net work in the Market should mail to us with full details. Lactobact Capsules, NeutrarGin Sachets, Gut-D Sachets, Lactobact Sachets, Oocty Plus Sachets.